Spring Washam is a well-known meditation teacher, author and visionary leader based in Oakland, California. She is the author of A Fierce Heart: Finding Strength, Courage and Wisdom in Any Moment. Spring is considered a pioneer in bringing mindfulness-based healing practices to diverse communities. 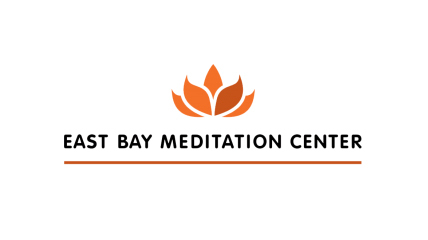 She is one of the founders and core teachers at the East Bay Meditation Center, located in downtown Oakland, CA. She is also the co-founder of a new organization called Communities Rizing, which is dedicated to providing yoga and meditation teacher training programs for communities of color. 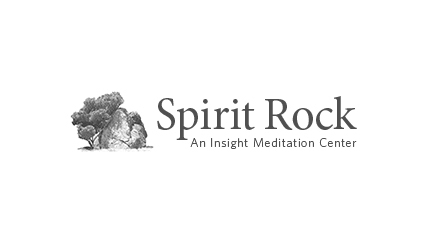 She received extensive training by Jack Kornfield, is a member of the teacher’s council at Spirit Rock Meditation Center in northern California, and has practiced and studied Buddhist philosophy in both the Theravada and Tibetan schools of Buddhism for the last 20 years. In addition to being a teacher, she is also a shamanic practitioner and has studied indigenous healing practices for over a decade. 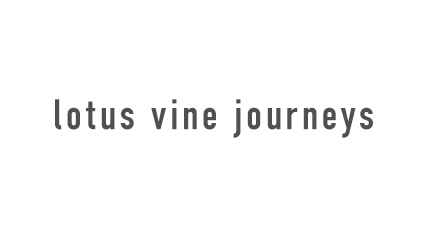 She is the founder of Lotus Vine Journeys, an organization that blends indigenous healing practices with Buddhist wisdom. Her writing and teachings have appeared in many online journals and publications such as Lions Roar, Tricycle, and Belief.net. She has been a guest on many popular podcasts and radio shows. She currently travels and teaches meditation retreats, workshops and classes worldwide.